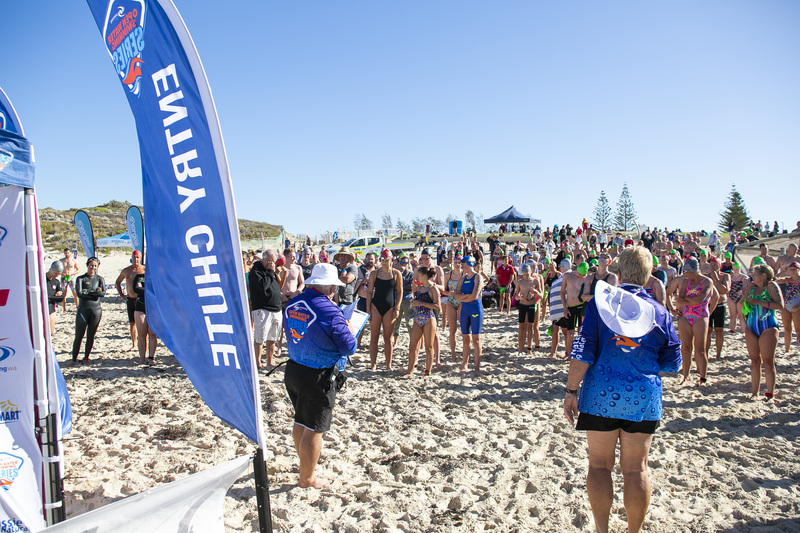 A RECORD number of swimmers hit the water at Shorehaven Beach in Alkimos on Sunday for round 9 of Swimming WA’s Open Water Swimming Series. 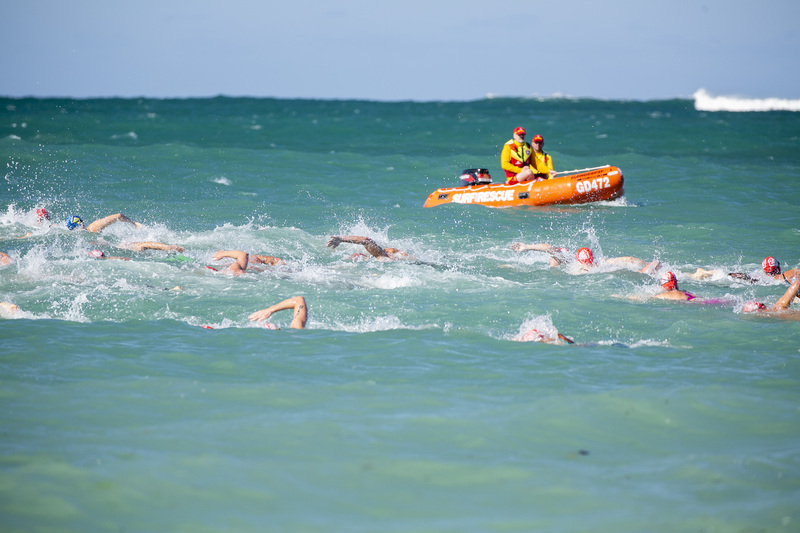 More than 250 swimmers tested their endurance in challenging conditions – with a strong current and relatively big swell- in distances of 500m, 1.25km, 2.5km and 5km. 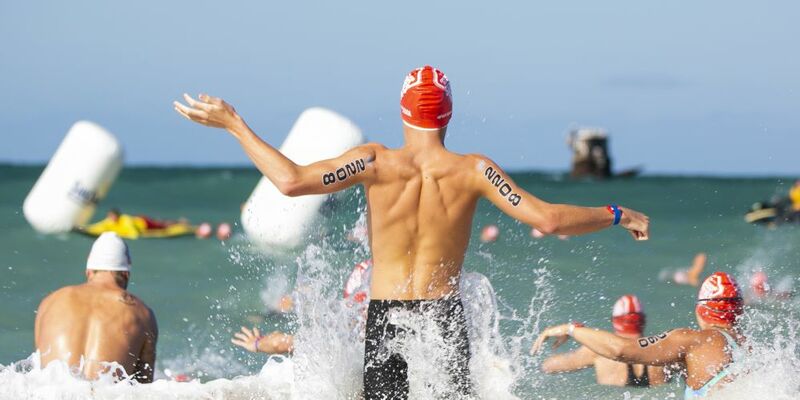 The first male across the line in the open 5km swim was Bradley Smith in 50 minutes and 23 seconds. Rebekah Weller put in an impressive swim to take out the women’s 5km event with a time of 50:36. The event also featured beach volleyball, totem tennis and an inflatable obstacle course.